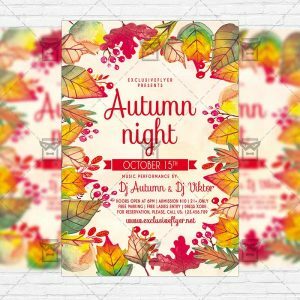 The Autumn Festival is the exclusive Photoshop PSD flyer template designed by ExclusiveFlyer to promote your Autumn Festival Party. 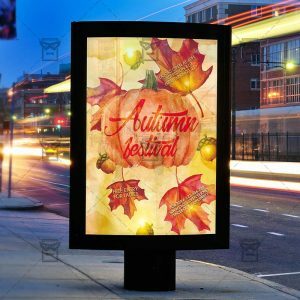 This is a modern, stylish flyer and just be used for a Autumn Festival Fall Fest, Leaves Festival, Autumn Party etc. The Autumn Night is the exclusive Photoshop PSD flyer template designed by ExclusiveFlyer to promote your Autumn Night Party. 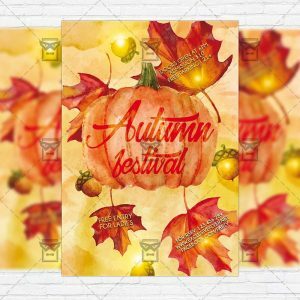 This is a modern, stylish flyer and just be used for a Autumn Festival Fall Fest, Leaves Festival, Autumn Party etc. The Back To School Party is the exclusive Photoshop PSD flyer template designed by ExclusiveFlyer to promote your Back To School Party. This is a modern, stylish flyer and just be used for a Back To School, Back 2 School Night etc. The Back to School Sale is the exclusive Photoshop PSD flyer template designed by ExclusiveFlyer to promote your Back to School Sale. This is a modern, stylish flyer and just be used for a Back To School, School Sale etc. The Back 2 School Party is the exclusive Photoshop PSD flyer template designed by ExclusiveFlyer to promote your Back 2 School Party. This is a modern, stylish flyer and just be used for a Back To School, Back 2 School Night etc. 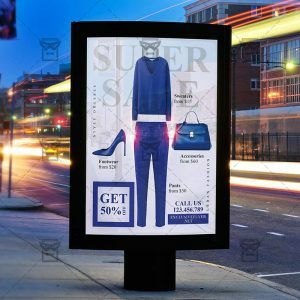 The Super Sale is the exclusive Photoshop PSD flyer template designed by ExclusiveFlyer to promote your Super Sale. 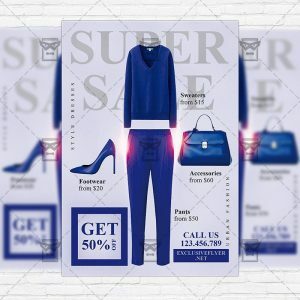 This is a modern, stylish flyer and just be used for a Super Sale, Fashion Sale, Grand Sale, Garage Sale, Black Friday etc. 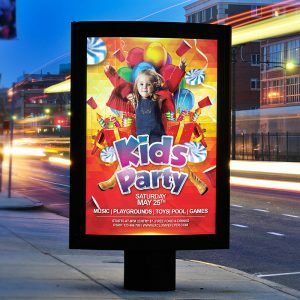 The Retro Movies Night is the exclusive Photoshop PSD flyer template designed by ExclusiveFlyer to promote your Retro Movies Night. 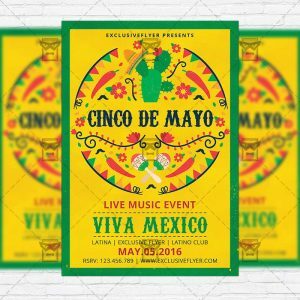 This is a modern, stylish flyer and just be used for a Old Movies Event, Movies Night etc. 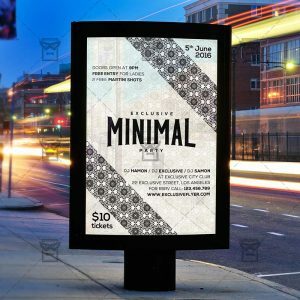 The Minimal Music is the exclusive Photoshop PSD CD Cover template designed by ExclusiveFlyer to promote your Minimal Music Collection. This is a modern, stylish template and just be used for a Album CD Cover etc. 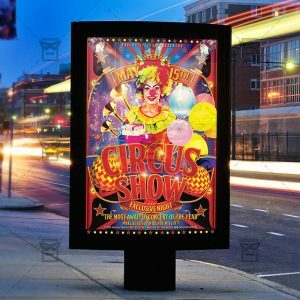 The Circus Show is the exclusive Photoshop PSD flyer template designed by ExclusiveFlyer to promote your Circus Show. This is a modern, stylish flyer and just be used for a Circus Night, Crazy Circus Show etc. The Retro Radio Event is the exclusive Photoshop PSD flyer template designed by ExclusiveFlyer to promote your Retro Radio Event. This is a modern, stylish flyer and just be used for a Retro Party, Radio Party, Vintage Festival etc. 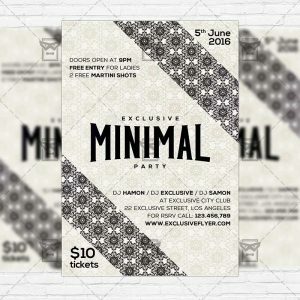 The Minimal is the exclusive Photoshop PSD flyer template designed by ExclusiveFlyer to promote your Minimal Party. 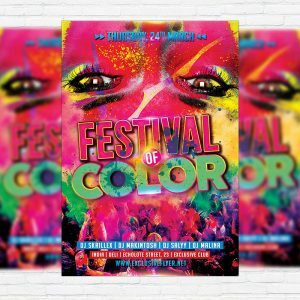 This is a modern, stylish flyer and just be used for a Minimal Electro Party, Futuristic Party, Electro Sound Festival etc. The Beach Party is the exclusive Photoshop PSD flyer template designed by ExclusiveFlyer to promote your Beach Party. This is a modern, stylish flyer and just be used for a Summer Party or Ocean Party etc. 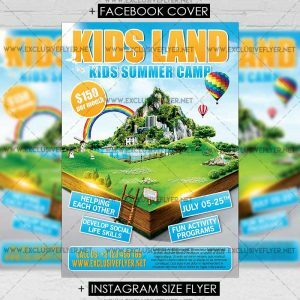 The Kids Summer Camp is the exclusive Photoshop PSD flyer template designed by ExclusiveFlyer to promote your Kids Summer Camp. This is a modern, stylish flyer and just be used for a Summer Camp or Kids Camp etc. 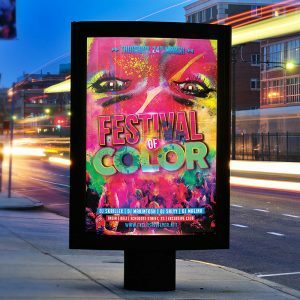 The Festival of Color is the exclusive Photoshop PSD flyer template designed by ExclusiveFlyer to promote your Festival of Color. 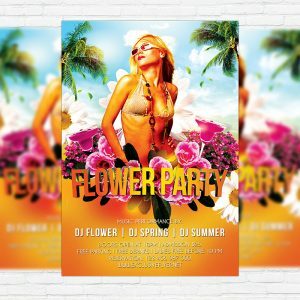 The Flower Party is the exclusive Photoshop PSD flyer template designed by ExclusiveFlyer to promote your Flower Party.